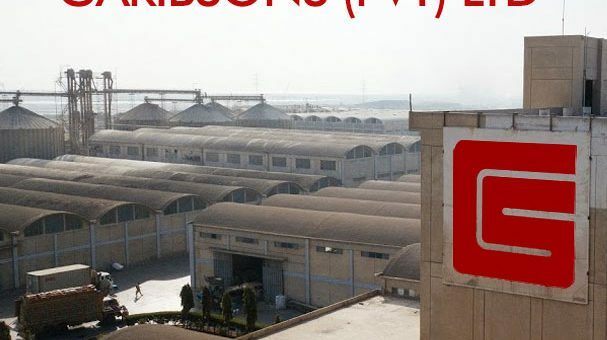 Do you know how long Garibsons (Pvt) Ltd has been in business? Watch some background about what makes Garibsons Pakistan’s largest rice exporter. Garibsons (Pvt) Ltd recently had a strong presence at the recent Gulf Food expo held in Dubai. Here is a brief glimpse of our interaction there. 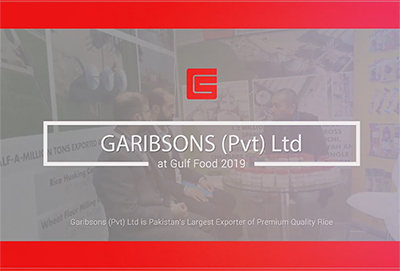 Garibsons will be at the upcoming Gulf Foods Expo 2019 in Dubai from February 17-21. Reach out us and tell us when we can meet! Greetings for the Chinese New Year! 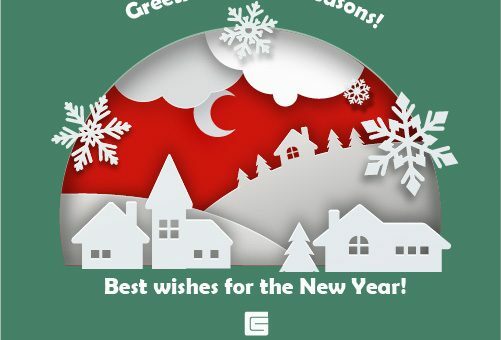 Garibsons would like to wish its partners and customers across China, a Happy New Year! We are excited to have you see our corporate profile. Please share your email address so a PDF of the Garibsons Corporate Profile can be emailed to you. Be sure and check your spam folder in case you don’t see us in your Inbox! 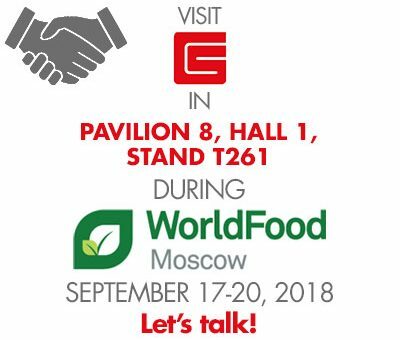 Garibsons (Pvt) Ltd will exhibit at World Food Moscow 2018 from 17-20 September 2018 in Moscow. Schedule a time to meet through the form below or drop by and meet with our team to see how we can work together. 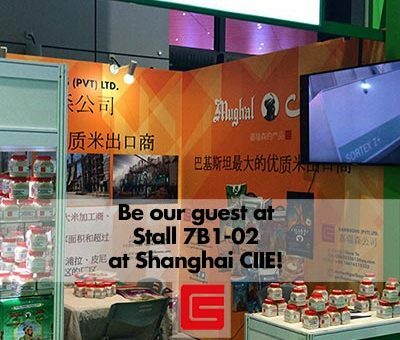 Our stall number is: T261 in Hall 1 at Pavilion 8. See you there! 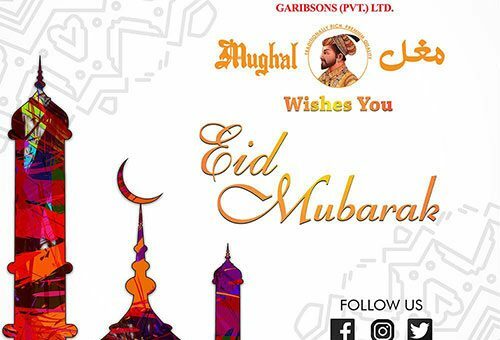 On behalf of everyone here at Garibsons (Pvt) Ltd, we wish you Eid Ul Azha Mubarak. May the Almighty accept your sacrifices and give us the opportunities to work together with honesty and integrity.